Bundle up, it’s time to celebrate the winter season! Toss a few snowballs and head over to snowy Militia, which is back for the holiday and currently available in Casual and Deathmatch game modes. The C4 is all wrapped up, and chickens are sporting their finest festive wear–everyone’s getting into the holiday spirit! 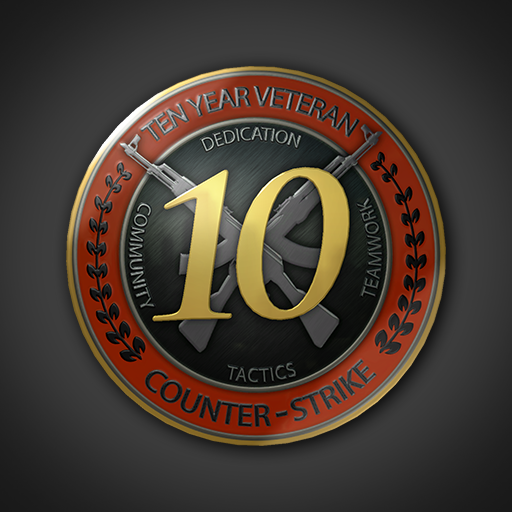 The Ten Year Veteran Coin is now available to players who have been a member of the Counter-Strike community for over 10 years. To receive the coin, you must have a Steam account in good standing, and must have owned (and played) a game from the Counter-Strike series for over 10 years. When you become a Global General (Rank 40), you’ll be given the opportunity to reset your Profile Rank. 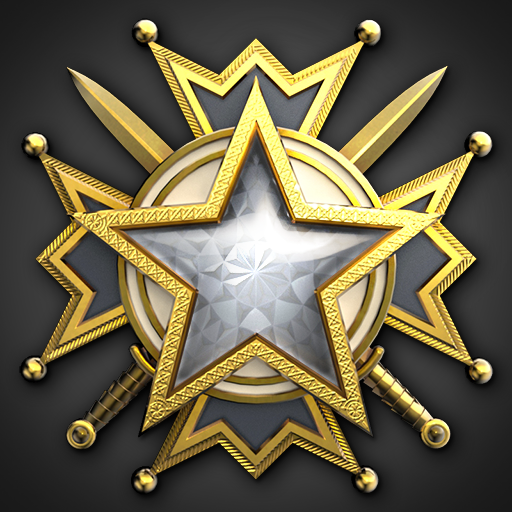 After January 1, 2019 you’ll be able to receive the new 2019 Service Medal, an inspectable display item that will be visible wherever your avatar is shown.